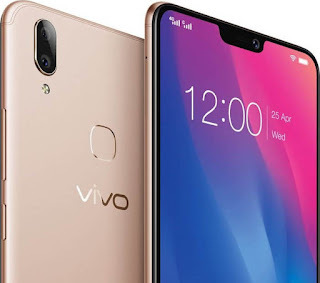 Home / Latest Smartphones / Vivo V9 Specification and Price in Nepal. Vivo V9 Specification and Price in Nepal. 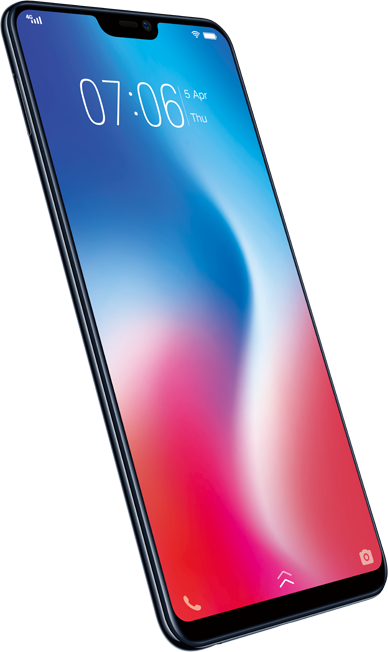 The Vivo V9 is a lightweight (150g) phone with two color options, Pearl Black and Gold which are both a fingerprint magnet. The phone feels great in hands with side curve towards the edges. The display is protected by a gorilla glass 3 and 2.5D curved glass.